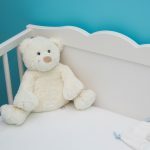 Home » Guide » Can a Newborn Sleep In a Crib? Most new parents have this question that whether their baby will start sleeping in a bassinet or a crib? And should they go with a bassinet and then move on to a baby crib, or skip to the crib straight away? Newborns spend several hours sleeping every day, and they need their sleeping quarters to be warm and cozy. If you start with a bassinet first, then you’ll eventually ask yourself when to stop using a bassinet? Comfort: Newborn babies need snug sleeping surroundings. They are used to the warmth of the womb. Moreover, they don’t have a steady sleeping schedule. They sleep all day intermittently. Thus, to provide the comfort and warmth they need for a sound sleep is only possible in a bassinet. A crib is too big and cold for a newborn to sleep in. Ease: Cribs have tall sides and are deep in shape. So if you have had a C-section or are recuperating from a difficult pregnancy, it could be difficult for you to put the baby in and out of a crib. Bassinets are shallow and easier to handle as they offer easier access. Portability: If you have a large home, the bassinet is a better option because you can carry it with you in whatever room you are. It is easily portable as opposed to a crib. 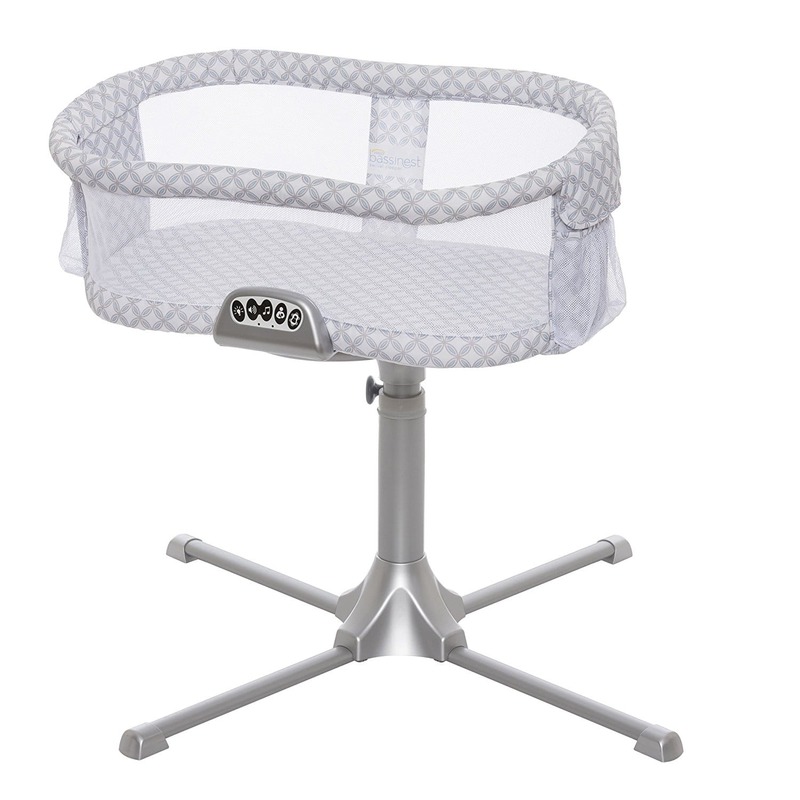 You can put a bassinet wherever is convenient for you during the day and it’s also easy to store. Moreover, even at night if you want to co-sleep, bassinets are advisable as you can place them right next to your bed. Budget: If currently, you don’t have a budget for a crib, then a bassinet is, of course, a better option because they are quite cheaper comparatively. 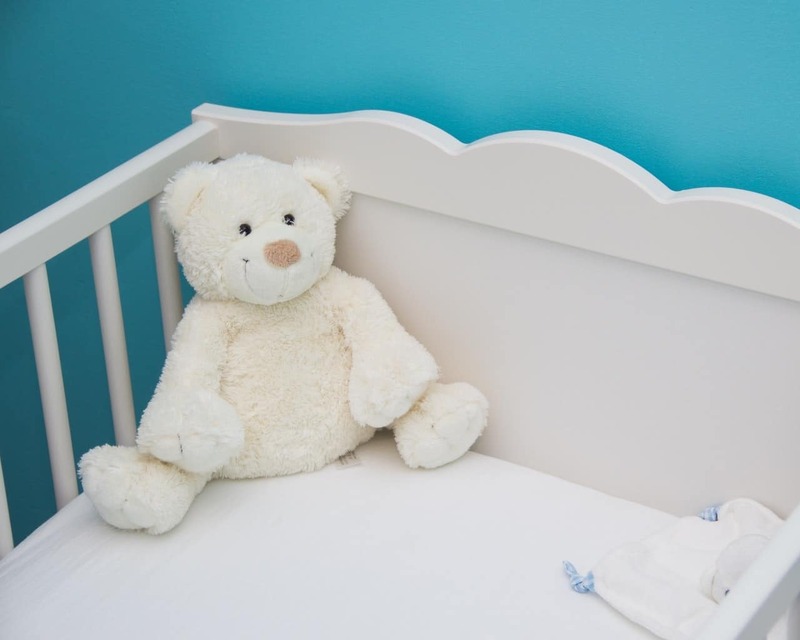 What Are The Benefits of Using A Crib Over A Bassinet for Babies? Longevity: Bassinets have a shorter life. You cannot use a bassinet for a 6-months old baby. Kids grow out of bassinets in 4 to 5 months, and some even earlier. Then the question remains what to do about the outgrown bassinet? 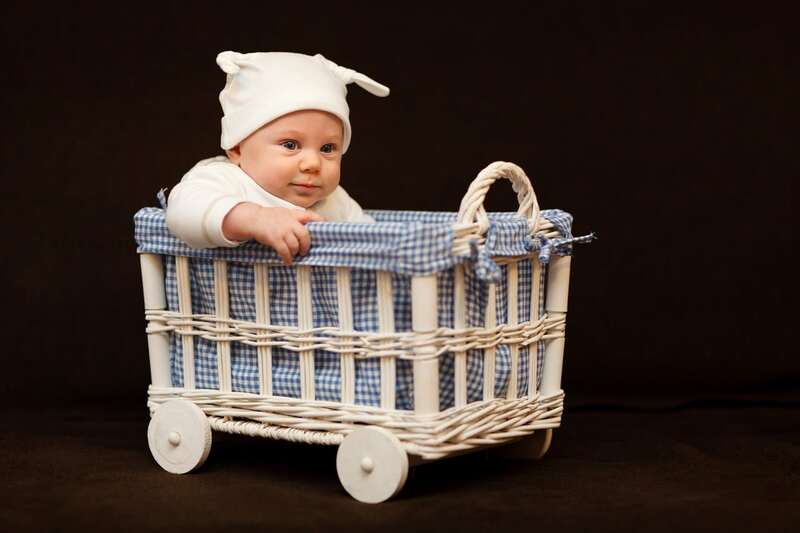 Bassinets are very small in size, and as the baby starts moving around in its sleep and growing, a bassinet will restrict its movement because it will keep touching the edges all the time. Cribs will last at least 3 to 5 years before they become too small for your baby. 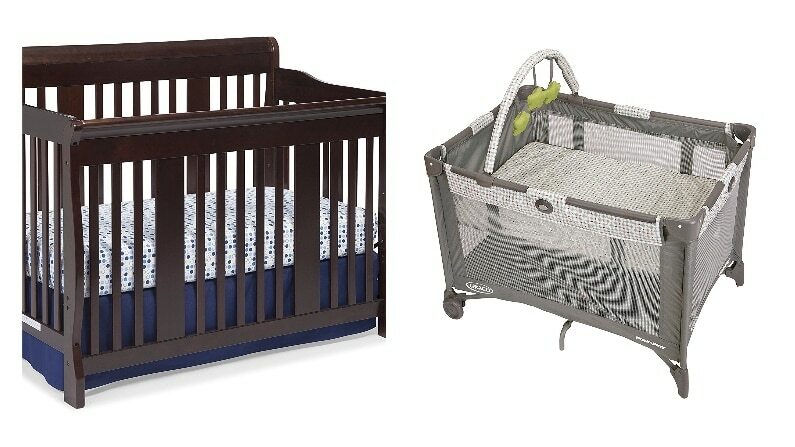 Cost effective: Even though there are so many advantages for a baby to sleep in a bassinet, jumping directly to a crib will be a cheaper option for you in the long run, because ultimately you will end up buying a crib anyway. Plus, if you have twins, they can share a crib. They cannot share a bassinet. Safety: Surely you want your baby safe and sound all the time. Your perfect crib should comply with all the safety standards. Check the depth of the crib and see whether a snug mattress could be fitted. 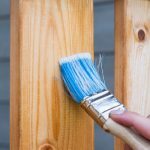 Pass your hand around all edges to look for peeling paint, loose screws or rough edges. 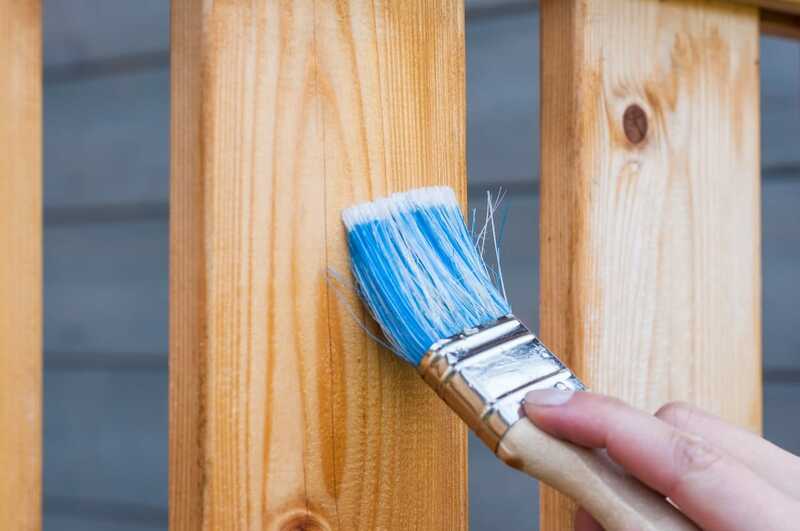 The railings should also be sturdy enough to support a lot of weight, multiple times that of your baby. Plus, be sure the material is non-toxic. Size: The crib should be spacious enough not to cramp and irritate them. Lack of moving space could hurt the baby in its sleep. Usability: Cribs are expensive. So look for a convertible one which grows with your kid. A crib that could be converted into a bed saves the cost of buying a toddler bed later on. A lot of cribs could be converted and feature multiple uses. If convertible crib fits your criteria, always opt for one of those. Ultimately, you can keep comparing the pros and cons, but the bottom line is that cribs are a necessity. Yes, bassinets are a good option and should be used during the first few weeks. But cribs are unavoidable. It is perfectly fine if you choose to directly put your new-born into a crib because ultimately you will have to. Not buying a bassinet does not make a huge difference in spite of all the advantages it has. A lot of parents go directly to the crib. Ideally you want a bassinet for the first few weeks/months and then you can make the transition to a baby crib.